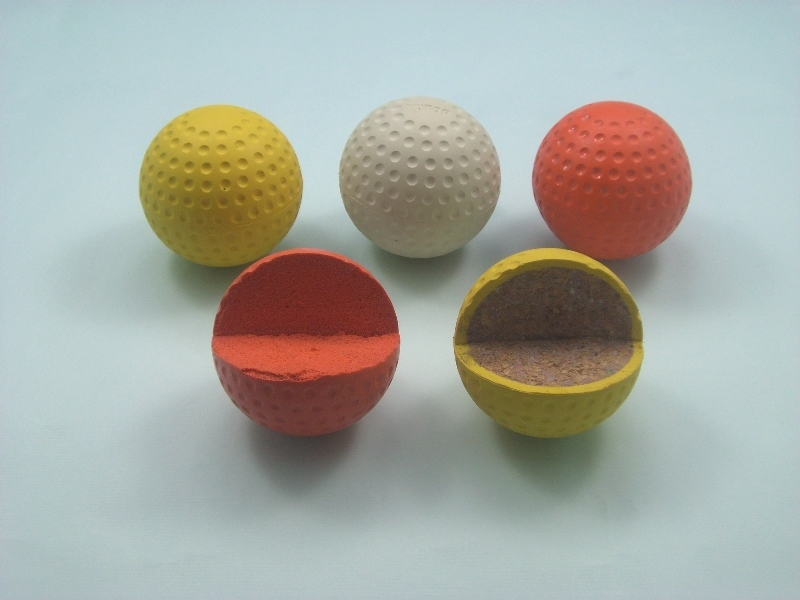 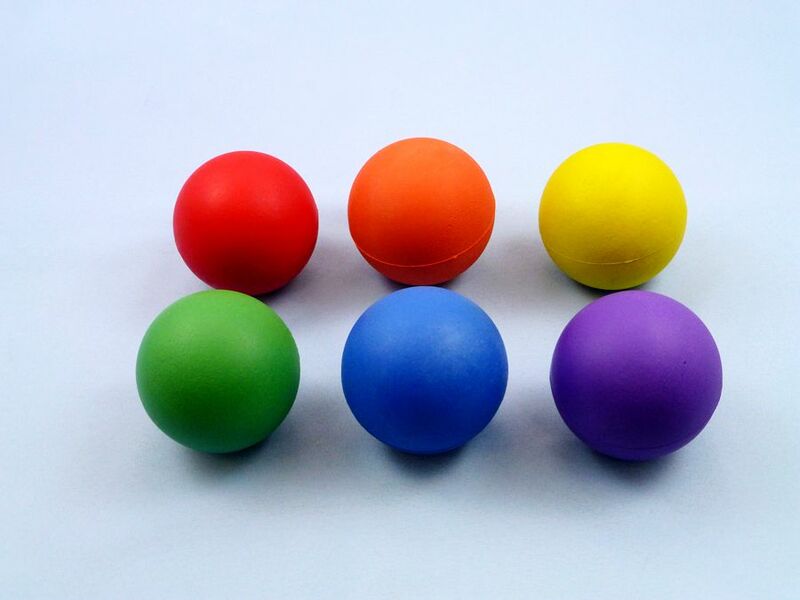 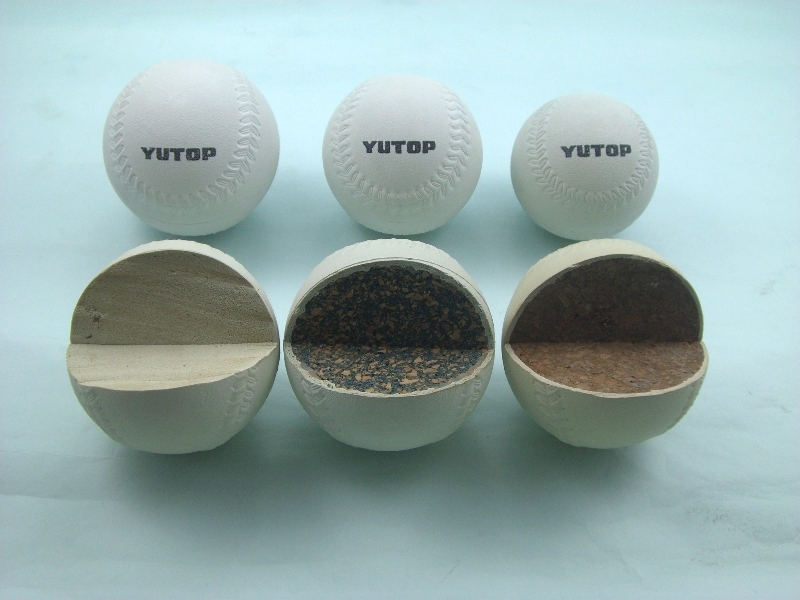 Rubber Baseball, Rubber Softball - Yu Fen Sheng Rubber Co., Ltd.
Yu Fen Sheng Rubber Co., Ltd.
﻿YU FEN SHENG RUBBER CO.,LTD was founded in 1975,specializing in manufacturing all kinds of rubber balls, covers more than 4000 Square meters. 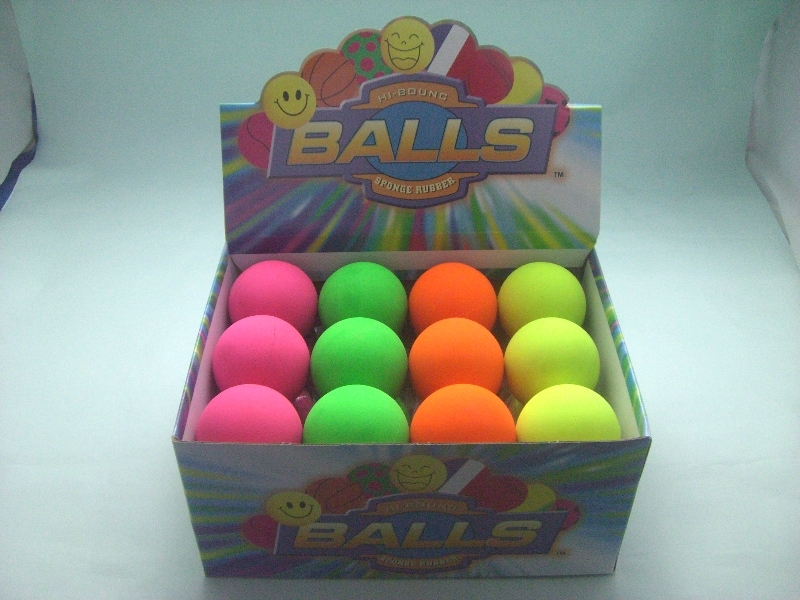 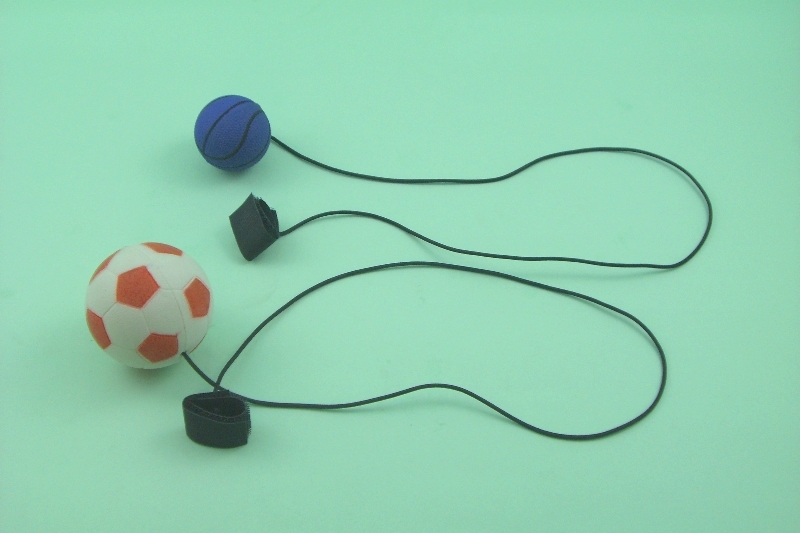 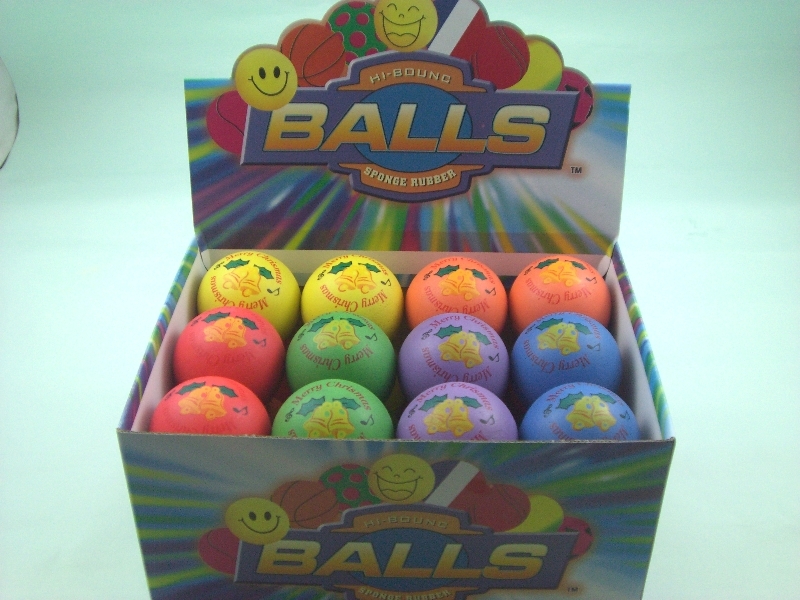 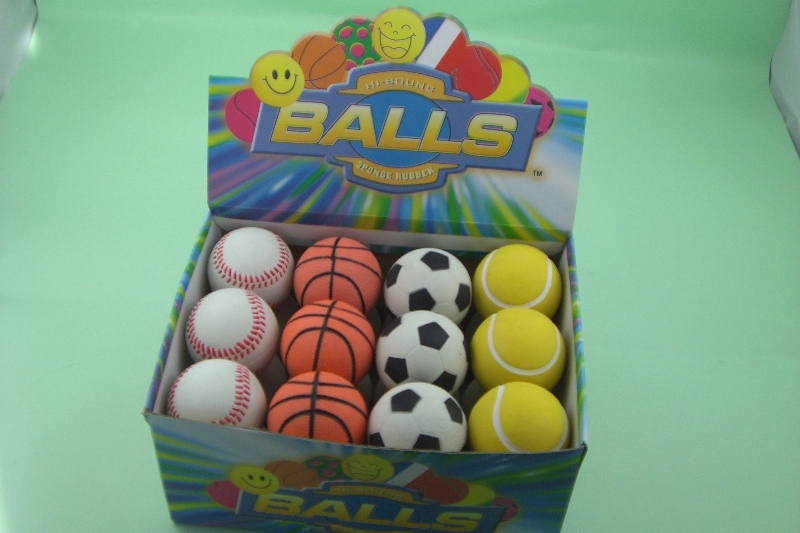 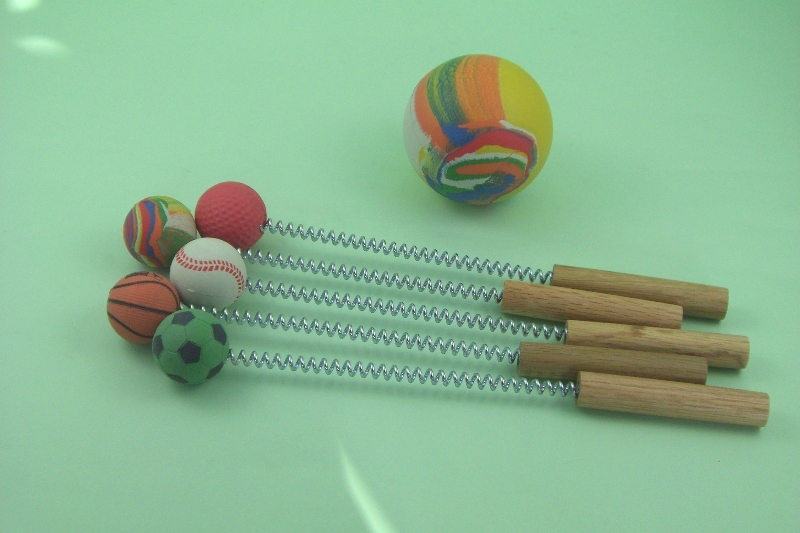 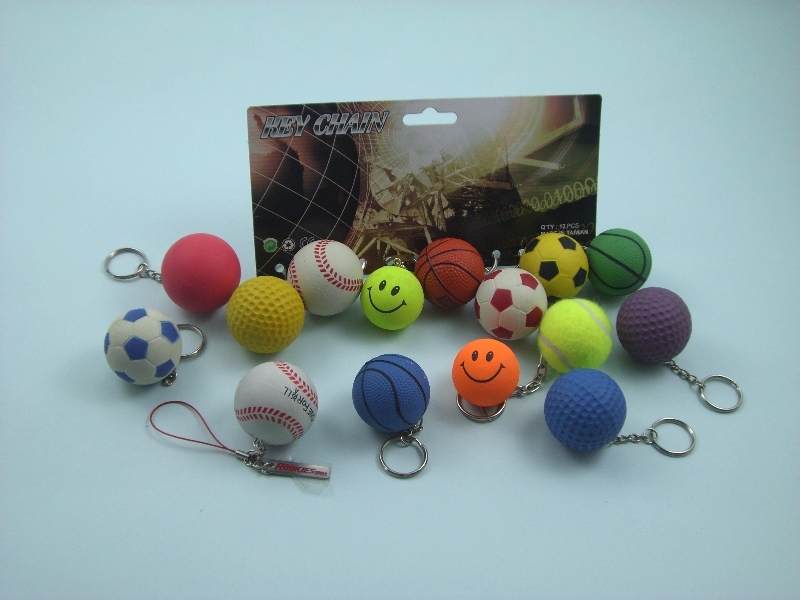 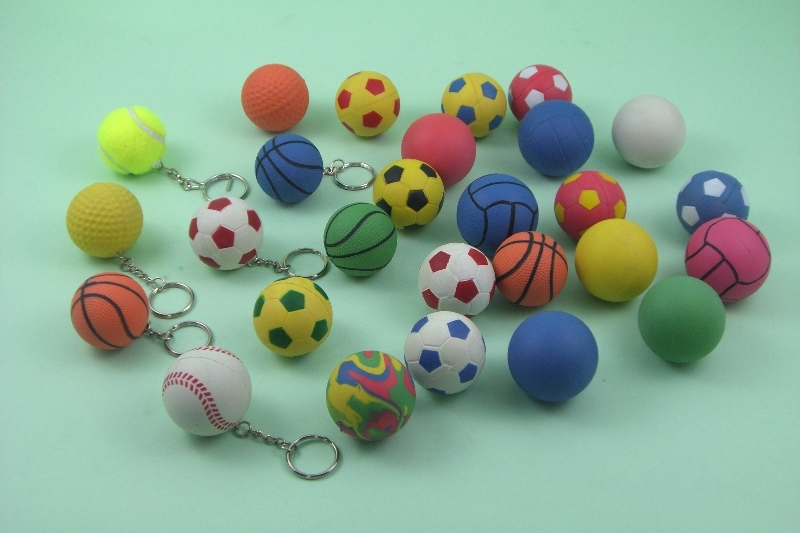 Our main product includes rubber softball, rubber baseball, sponge toy ball, rubber ring, pet ball, reaction ball, and rubber yoyo etc. 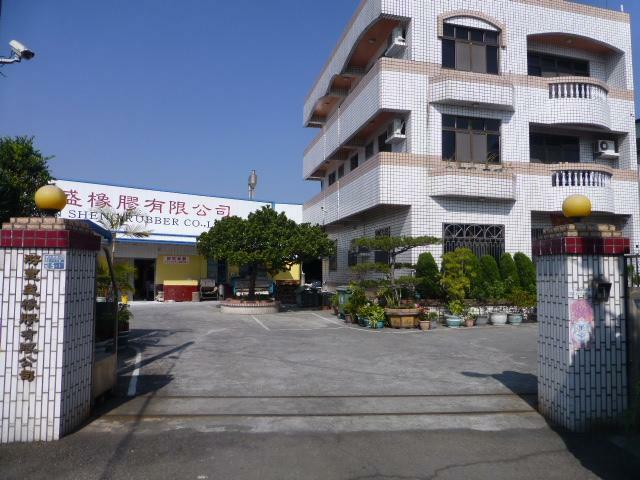 All processes are operated in our factory. 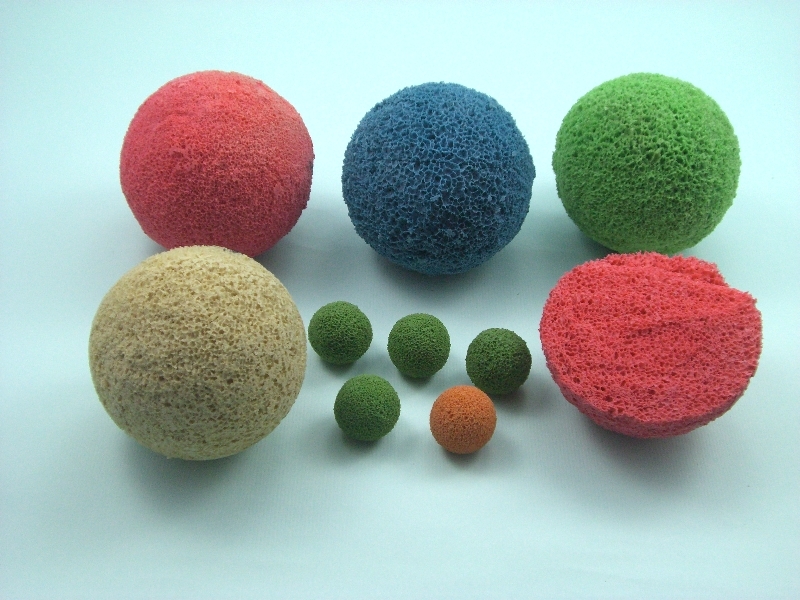 Now we are giving service to lots of the world famous ball manufactures and always keep a good business relation with them.